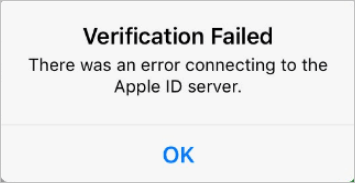 Whenever you’re using your Apple ID to log into your iCloud, Apple Store or iTunes in your iOS device or computer, it’s frustrating to see this error message: There was an error connecting to the Apple ID server. Verification Failed. There was an error connecting to the Apple ID server. There was an error connecting to the Apple ID server. If you’re getting this error connecting to the Apple ID server, don’t panic! This is a common Apple error and you can fix the error quickly and easily. 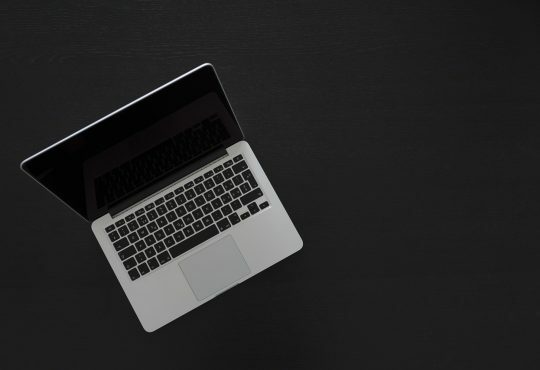 As many technical issues can be resolved by restarting the device, it’s practical to restart your PC or Mac if the error “There was an error connecting to the Apple ID server” occurs in your computer. For iPhone 6s and earlier: Press and hold both the Home button and the Top (or Side) button for at least 10 seconds, until you see the Apple logo. 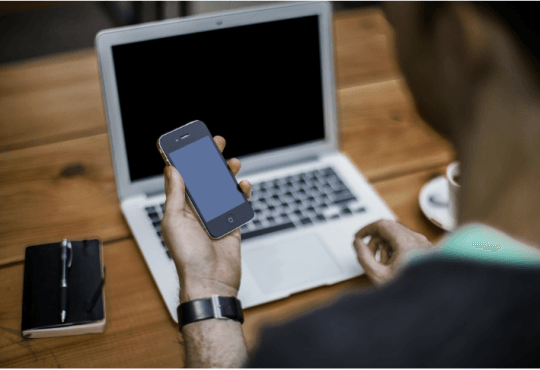 Force restart can help you get the normal start up on your iPhone. 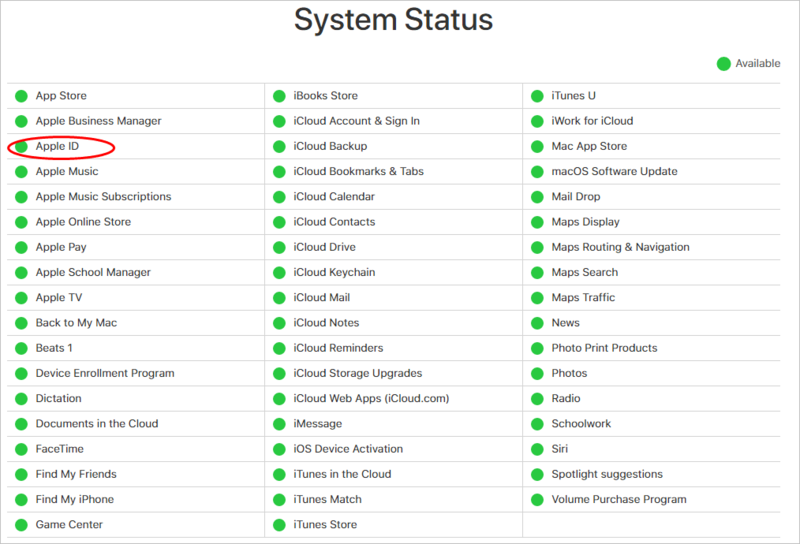 1) Go to Apple System Status page. 2) Find Apple ID in the list. If Apple ID server is down or in maintenance, you should do nothing and just wait for Apple to fix the issue and you can reconnect to the Apple ID without problems. 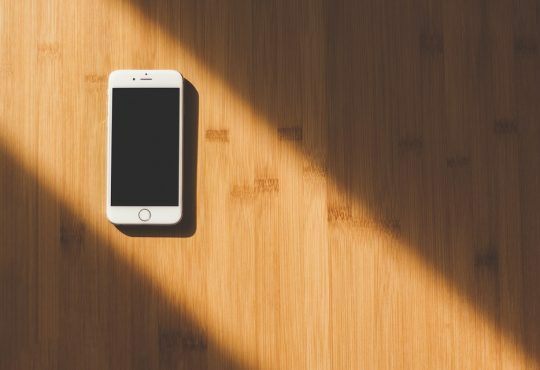 If there’s no problem found in the Apple ID server, then it’s possible there’s an issue in your device or connecting to the server. Try the following solutions. As the error message indicated, there should be something wrong when connecting, so you should also check the network connection to make sure it connects properly. You can restart your router, and reconnect to your wireless network on your device, then try it again to see if it works. 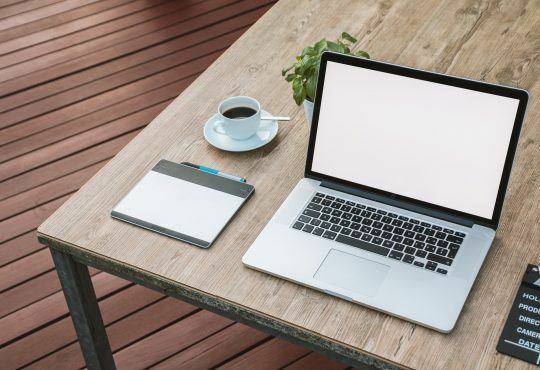 In order to troubleshoot the problem, you can also try connecting to other websites, and see if your network works properly. If not, then you should found where the problem lies in, and try fixing the network connection in your device. If the network connection works fine, don’t be upset, and you can try the methods below. 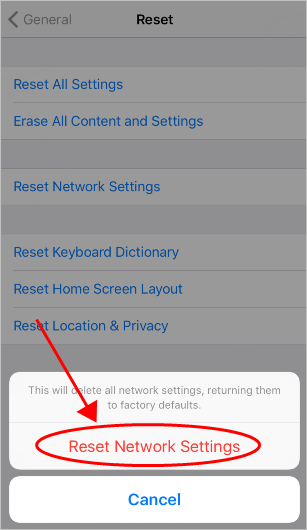 Note: make sure you remember the passwords of your wireless network, as resetting network settings won’t erase your iPhone/iPad, but it will forget the networks and the passwords. 1) Go to Settings > General > Reset. 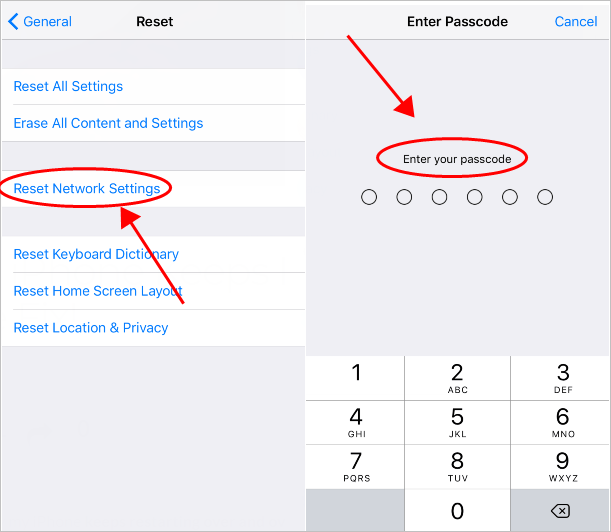 2) Tap Reset Network Settings, and enter your passcode to continue. 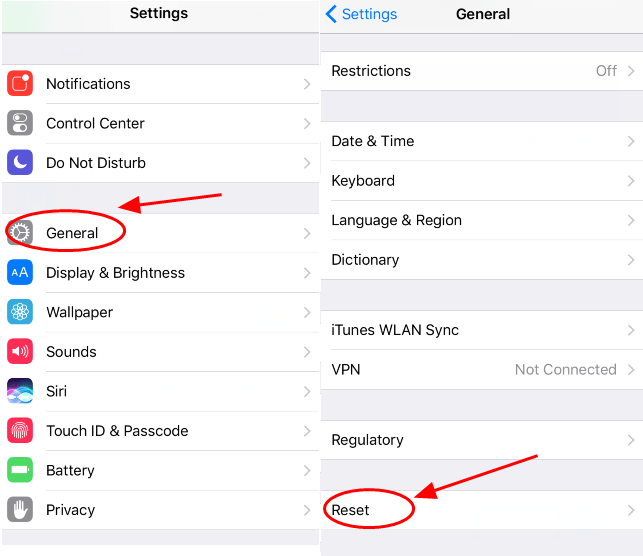 3) Tap Reset Network Settings again to verify. 4) Follow the on-screen instructions to finish. 5) Reconnect to your WiFi again and see if the error has been removed. 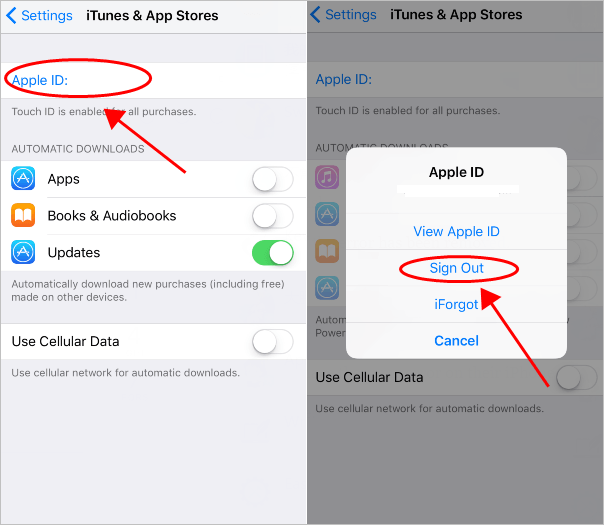 2) Tap your Apple ID on the top of your screen, and tap Sign Out. 3) Once sign out, sign in back again and see if the error disappears. 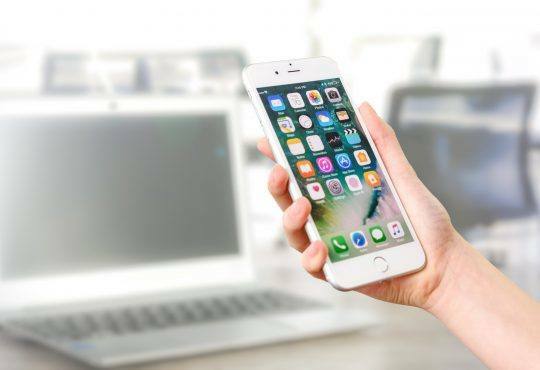 The incorrect Time and Date settings in your iPhone/iPad can also cause the error: There was an error connecting to the Apple ID server. 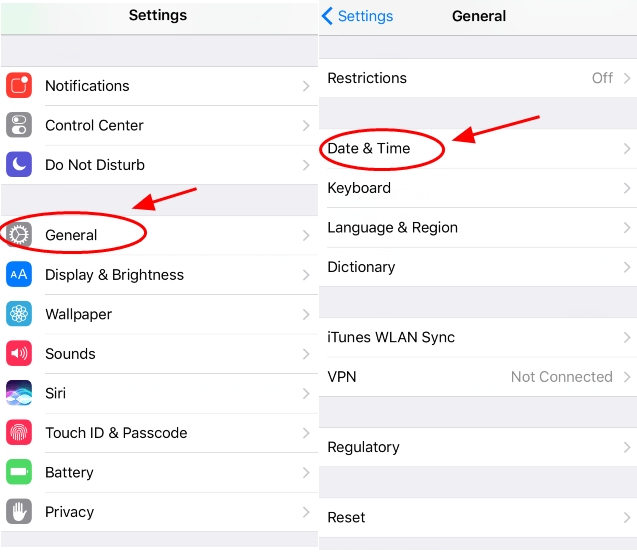 1) Go to Settings > General > Date & Time. 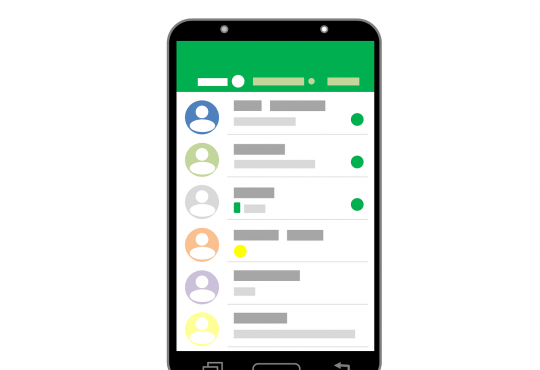 2) Tap the button to turn on Set Automatically. 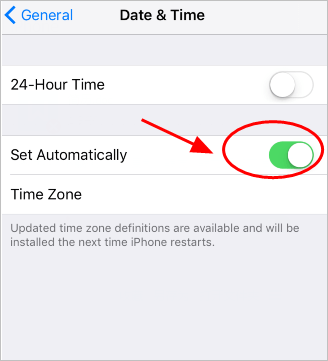 3) Make sure the current time and date in your device are correct. 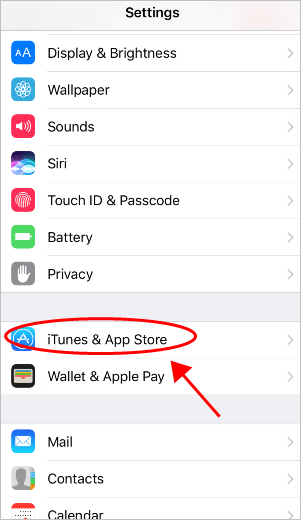 4) Reboot your iOS device and connect to your Apple ID again. 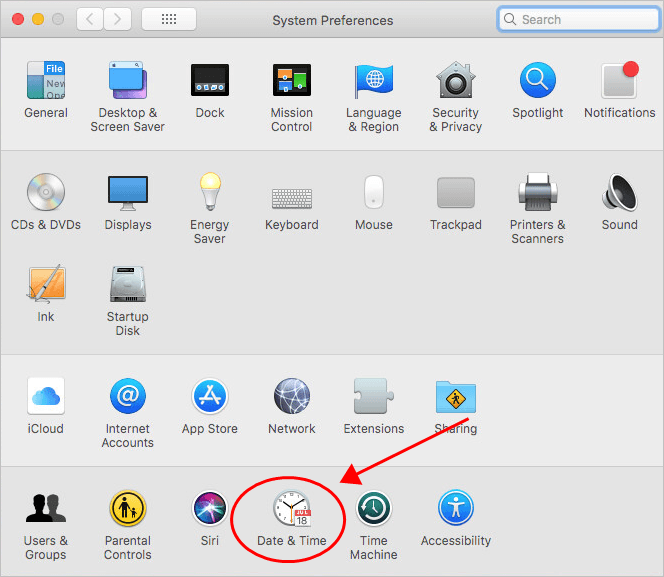 1) Go to Apple Menu > System Preferences > Date & Time. 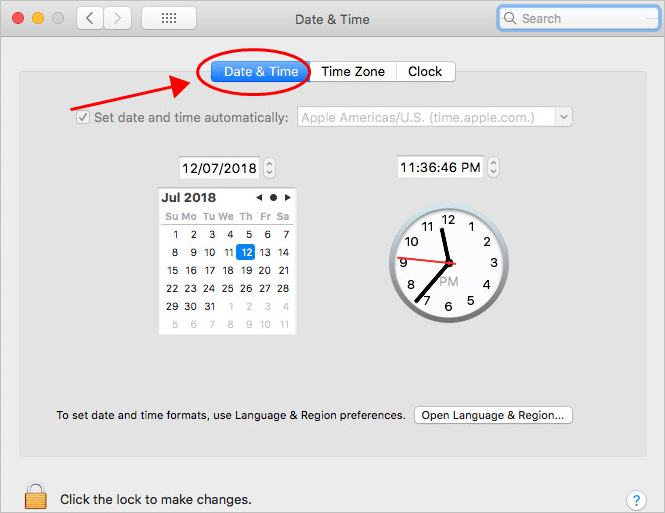 2) Click Date & Time, set the date and time are set correctly in your Mac. 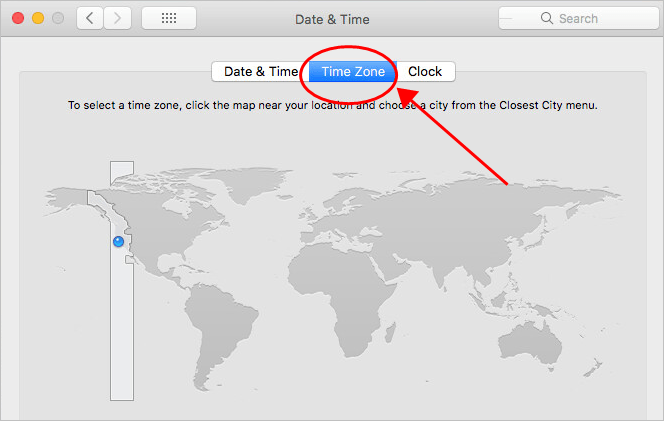 3) Click Time Zone, and make sure the time zone is set correctly in your Mac. 4) Reboot your Mac and check if the error disappears. 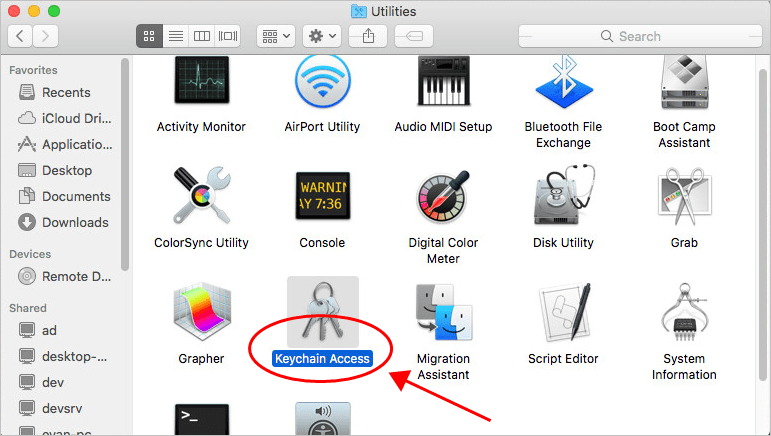 1) Go to Applications > Utilities > Keychain access. 2) Click Preferences > Certificates. 3) Make sure Online Certificate Status Protocol (OSCP) and Certificate Revocation List (CRL) are both set Best attempt. 4) Restart your Mac and see if the error has been removed. That’s it. Hope this post comes in handy and helps you resolve the error of connecting to the Apple ID server.